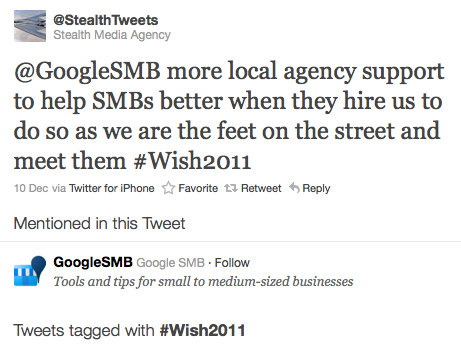 On of our wishes was to have them help local media agencies like ours that work with small businesses get the best value, tools, resources, and more access to Google. So Google asked, listened, and now just launched Google Engage. Check out this Google Engage Video. Also, for agencies that sign up Google is giving us $2,000 in Google Adwords credits to use for new business.